December. 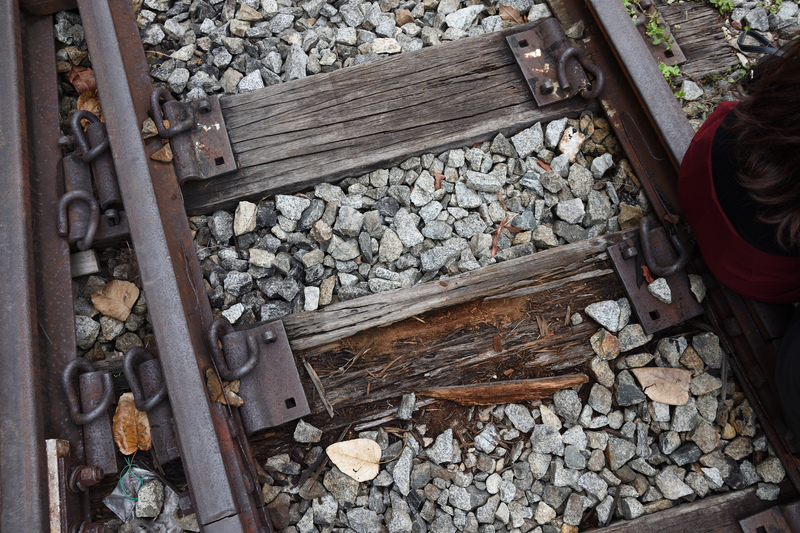 It’s a month of nostalgia, of reflection, where you look back at the past eleven months, and marvel at how much you’ve progressed (or regressed?) since. It’s the Friday of the months, the season of giving, and a month of school holidays (and clearing leave, now that I’m an adult). 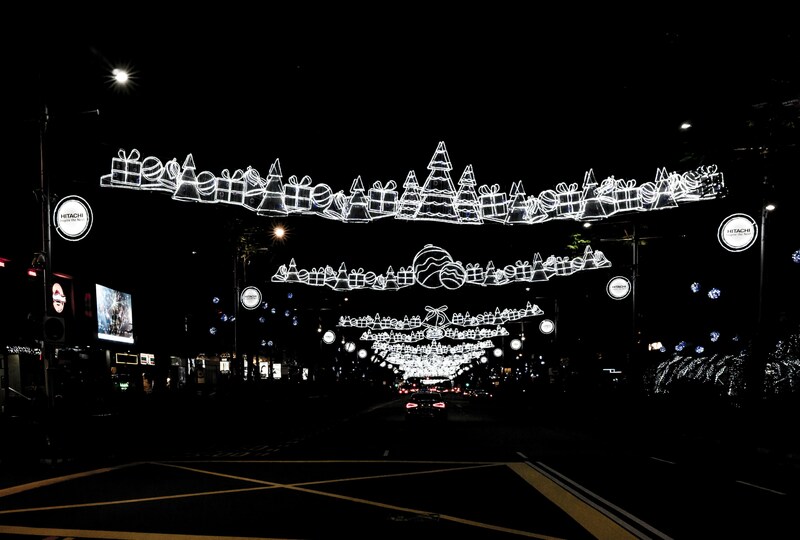 And in the absence of snow in Singapore, at least we have the annual Christmas light-up along Orchard Road, a staple since 1984. With some spare time on my hands, I made my way down to the Promontory at Marina Bay, camera in hand, on 29th July, the final National Day Parade preview before the actual day. My intent was to get some practice with my new camera as well as to soak in the festive atmosphere despite not having a ticket to the show itself. I had done this once before some eleven years ago with a Canon PowerShot camera. 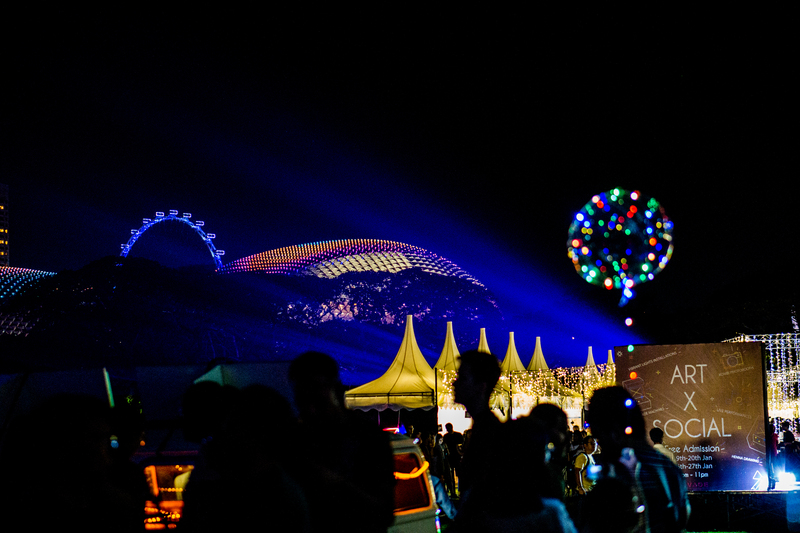 Back then, the parade was still held at the old National Stadium. But after that, it felt like such a chore having to lug a tripod around and camp for a good spot hours before. This time around, I wasn’t that prepared either. I adopted an “anything goes” attitude and brought my D7500 with kit lens and 55-200mm along. McDonald’s staple menu of Fillet-O-Fish, McSpicy and Quarter Pounder with Cheese is rather stale by now, even with the seasonal items like the Prosperity burger and Samurai burger. McDonald’s seems to have realised this over the past two years and have tried to mix things up every now and then since. My favourite of the new mixes was the “Create Your Taste” concept, which I enthusiastically wrote about last year. “Create Your Taste” has since quietly disappeared (to my great disappointment), probably because it took up too much preparation time for a fast food restaurant. It did give birth to two new staple items, though–the Angus Cheese burger and the Chicken with Apple Slaw burger, which they (thankfully) replaced with Buttermilk earlier this year. In retrospect, perhaps “Create Your Taste” was just a crowdsourced experiment all along. Then, of course, there was the salted egg burger, which garnered mostly mixed reviews. 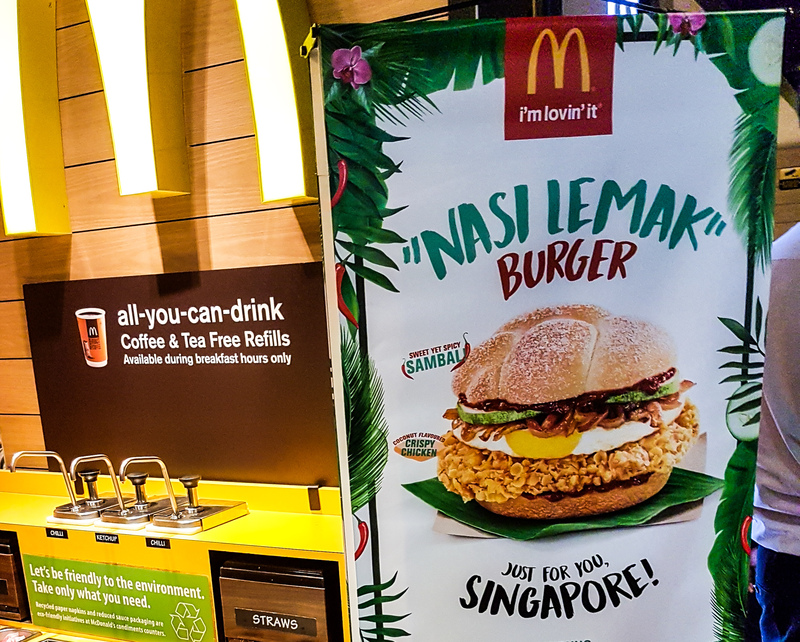 Now McDonald’s is back with another locally-inspired creation, the Nasi Lemak Burger. Or, should it be known as the Roti Lemak burger instead? Back in the early 2000s, the name K Box, to Singaporeans, was perhaps synonymous with karaoke. It offered decent prices relative to its competitors like Party World KTV, had many outlets islandwide, possessed the latest the largest song collection and also served meals, tidbits and refreshments. Then, Teo Heng burst into the scene around 2007 with its first outlet at Katong Shopping Centre. It offered a no-frills concept, charging by room size instead of per pax, at far more affordable rates. While it didn’t offer any food or beverages, it allowed you to bring in your own food and (non-alcoholic) drinks, a trade-off most people are more than happy to accept. Originally situated at less accessible places like Katong and Sembawang, it has since expanded to places such as JCube, Rendezvous Hotel and Suntec City. 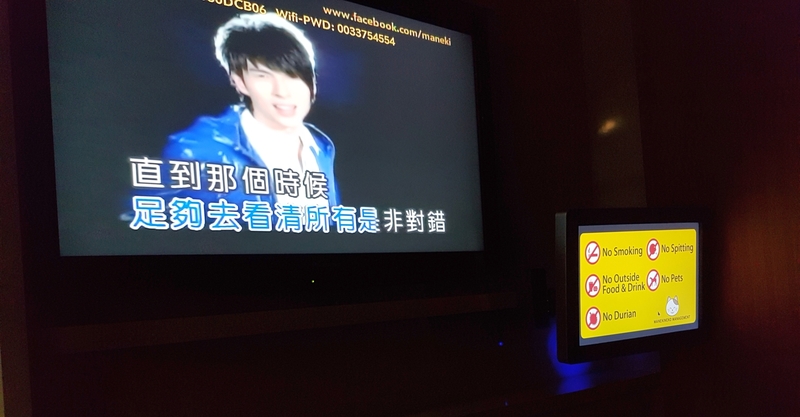 Today, it’s safe to say that Teo Heng has displaced K Box as the first thing that comes to mind when you say ‘karaoke’. Meanwhile, K Box went through some tough times. Many of its outlets were shuttered, perhaps due to poor business, and it made the news in 2014 for the wrong reason–hackers managed to access K Box’s database and leaked personal particulars of its 300,000 members. 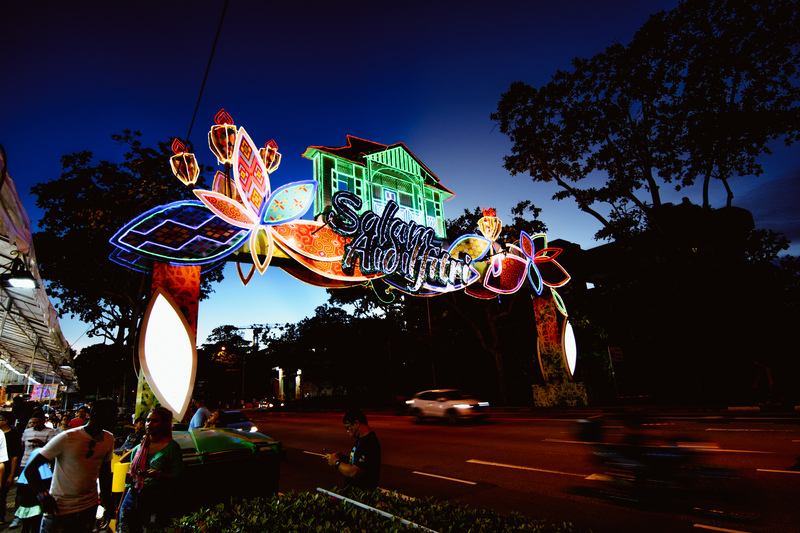 Ramadan is upon us once again, which also signifies the start of the annual Geylang Serai Market Bazaar. Billed as the biggest pasar malam event of the year in Singapore, it hosts 900 stalls across a few roads right outside Paya Lebar MRT. Stalls are well in demand, since the bazaar is always teeming with crowds all month long, Muslim or non-Muslim alike. 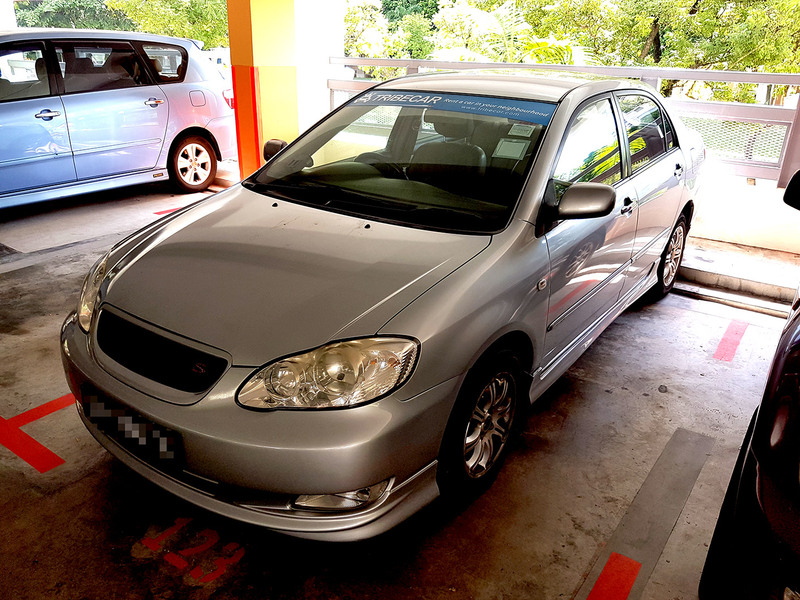 Rental is said to be as high as $17,000 this year, and some shops (probably those not selling food and those not blessed with TheSmartLocal’s or LadyIronChef’s midas touch) are still struggling to break even. 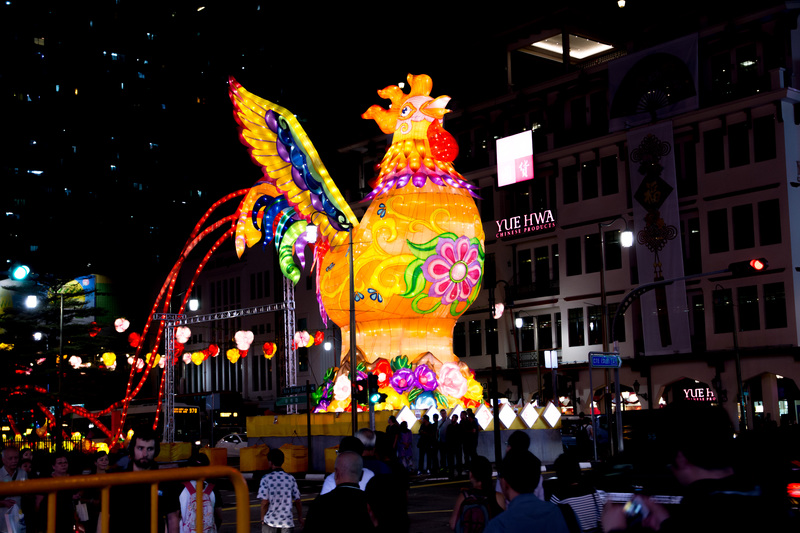 As you would expect, prices are exorbitant (at least, by pasar malam standards) and are at least on par with that of recent large-scale pasar malam events like Artbox and River Hongbao. Still, that isn’t enough to deter the millennial crowds, who are apparently willing to pay $20 and upwards for a slice of avocado toast. I first knew of the existence of the KTM Singapore-Malaysia route some ten years ago, when we were whisked to a train station in the middle of the night, on the last day of our Secondary 3 overseas adventure camp at Taman Negara. I alighted at Woodlands terminal, not knowing that had I stayed on, I would be able to enjoy a rare glimpse of the disappearing Singapore wilderness through a train at ground level. That was something I never got to do before the Tanjong Pagar-Woodlands route closed for good in 2011. The only silver lining? Someone made a video of the entire train experience before it shuttered and uploaded it on YouTube. There’s no possibility of a White Christmas in Singapore. 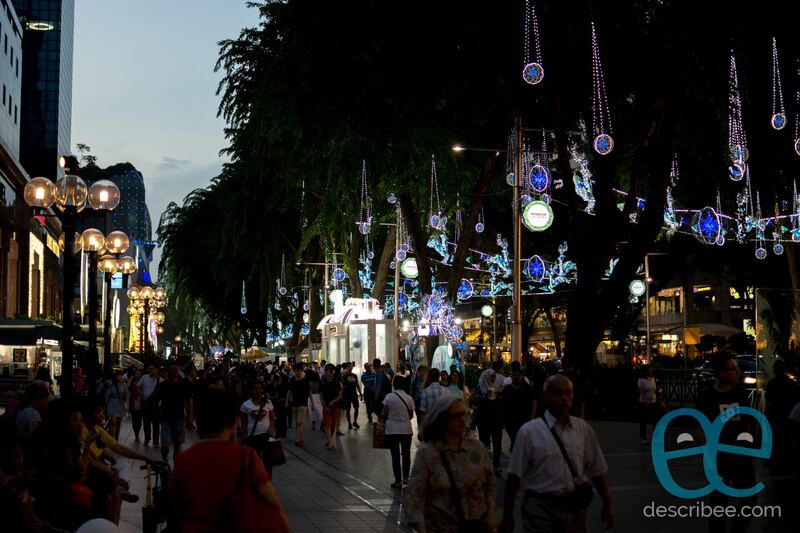 The next best thing for us, perhaps, would be the annual Christmas light-up along Orchard Road, which has been a staple since 1984. MINISO entered the Singapore market late last year with some fanfare and much ridicule. 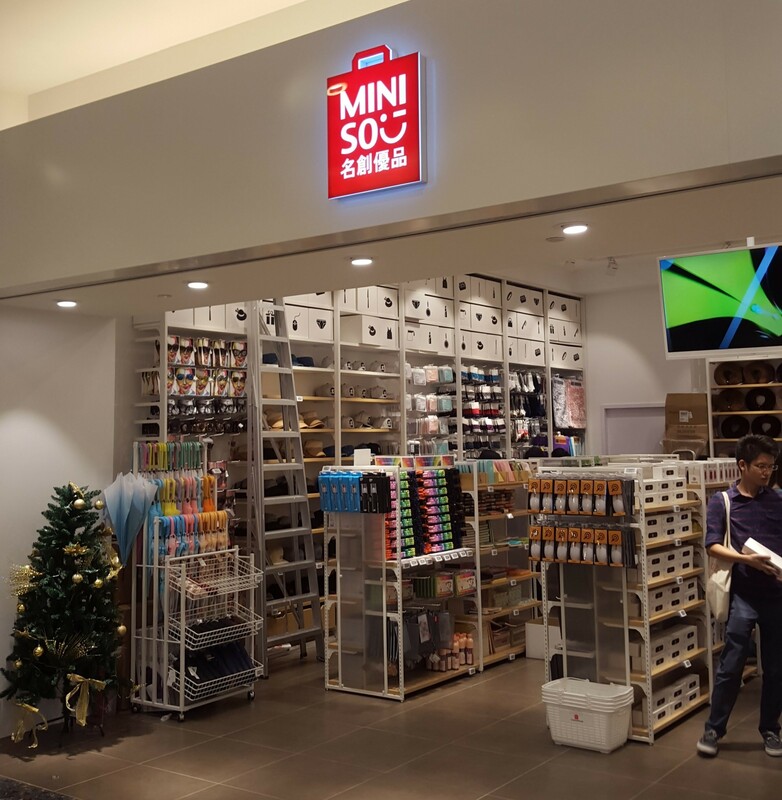 With a logo with the same shade of red as Uniqlo, a name that one would naturally associate with Daiso, and a tagline that looks like MUJI, on top of the fact that MINISO isn’t quite Japanese despite what they insist, one would think that MINISO wouldn’t stand the test of time in brand-conscious Singapore. Read moreMINISO: A better Daiso than Daiso?